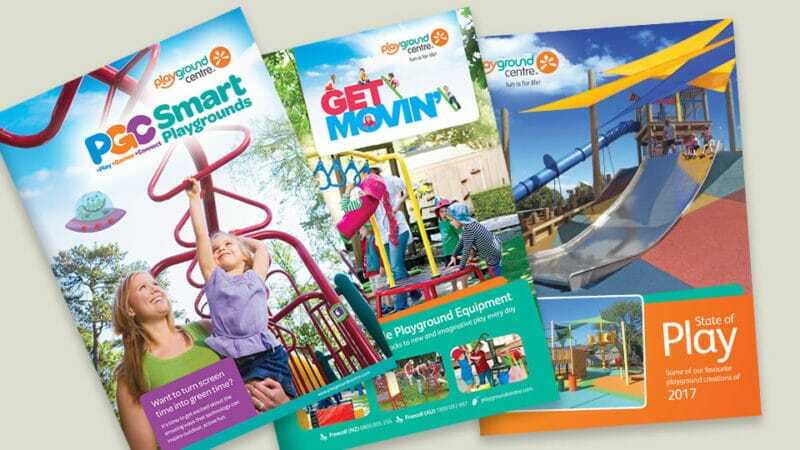 Our trailblazing playgrounds keep everyone coming back for more. Smart, targeted, research-based solutions for health and wellbeing. Forward-thinking ways to entice and engage today’s savvy kids and adults. Multi-generational approach to create community hubs. Innovation in stock: ‘wow’ products available for fast turnaround. Customisation specialist: out-of-the-box designs tailor-made just for you. Specialist trained staff in-house for safety compliance. Tough products, quality assurance, warranties and peace of mind. 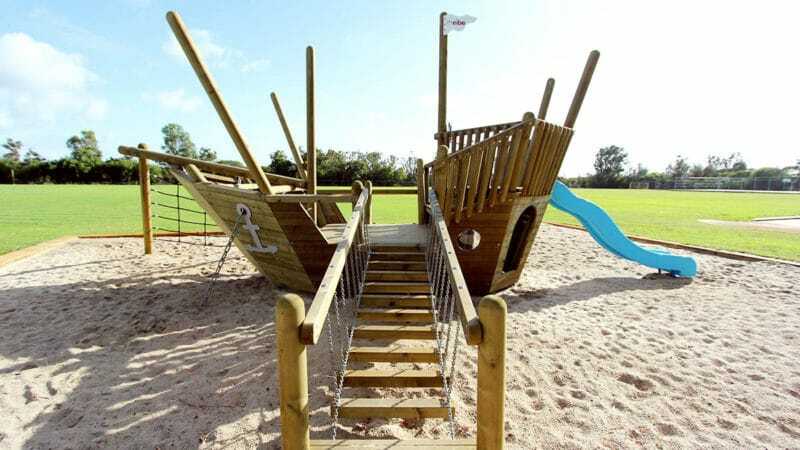 Reputation for creating playspaces that people love, talk about, and want to use often. Popularity extending across the world: projects in 19 different countries … and counting. 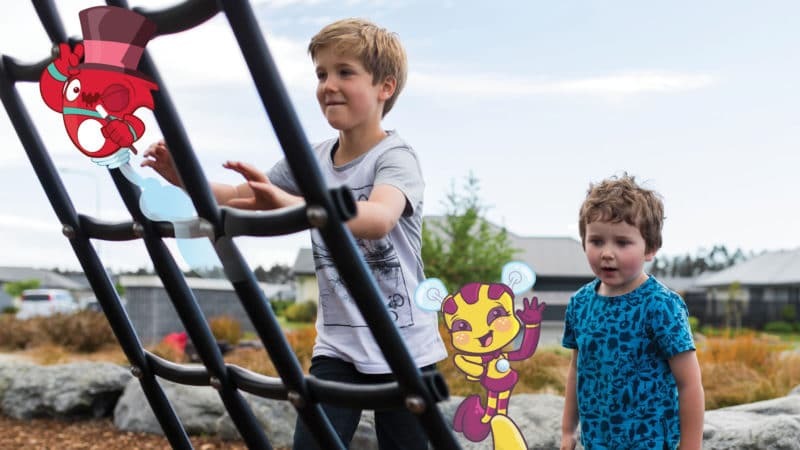 Created 5 of Auckland’s top 10 playgrounds. And the fun is spreading across New Zealand and the world!